Whether small or large, there is one thing that all successful companies have in common: Organisation. Organisation doesn't just mean a tidy CEO's office or a handbook full of company rules and guidelines; it means a smooth process of guiding projects through the pipeline to completion. Productivity of this kind is impossible if there is congestion in the system - for instance if you can't track down a particular document you need or if you keep misplacing materials. As an illustration, let's look at the mail room. This is where any important paperwork, orders, mail, legal documents and cheques are kept and it is also the corner of the office that is most often forgotten when it comes to putting a smart design in place. In many companies a corporate mail room has the tendency to look like an unattractive paper factory so here are some ideas to help display your company as a smooth-running and well-oiled machine. Even in a newly established company that is short on space, it is still important to have an organiser for mail and important paperwork, such as orders and invoices, that are essential in running your business. Think about obtaining a filing system that could fit behind the reception desk or along a foyer wall. 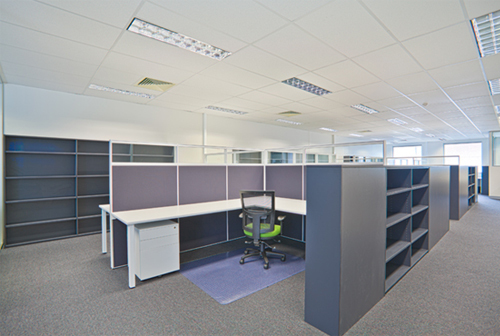 You are sure to make an outstanding first impression if the first thing a prospective client or employee sees is a well-designed, streamline, practical organisation centre. If there is some space to spare, more employees and therefore more paperwork,a larger filing system may be what you need. 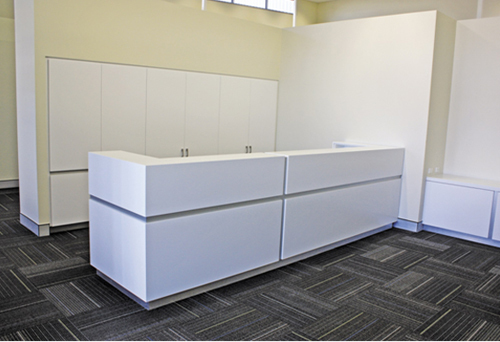 There are several designs and styles that can fit seamlessly into your office design, behind copiers or on a break room wall, and provide clever organisational solutions that look a great deal better than stacks of steel filing cabinets. 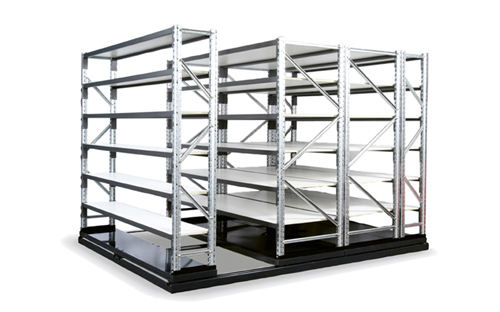 You could also look at the conventional compactus filing systems. 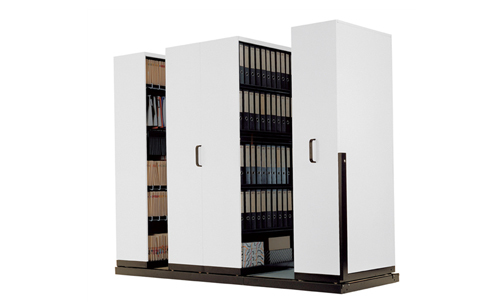 Compactuses are designed to save up to 40% of space that a standard vertical filing cabinet will. 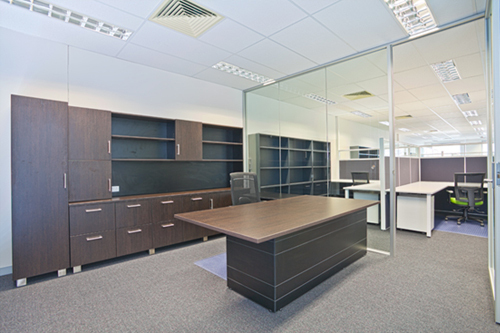 Corporate Business Furniture has a range of storage cabinets, compactuses and storage walls available which are made for efficiency and designed to further productivity. Pick a filing system that keeps you organised, matches your style and gives you the added edge over your competitors.